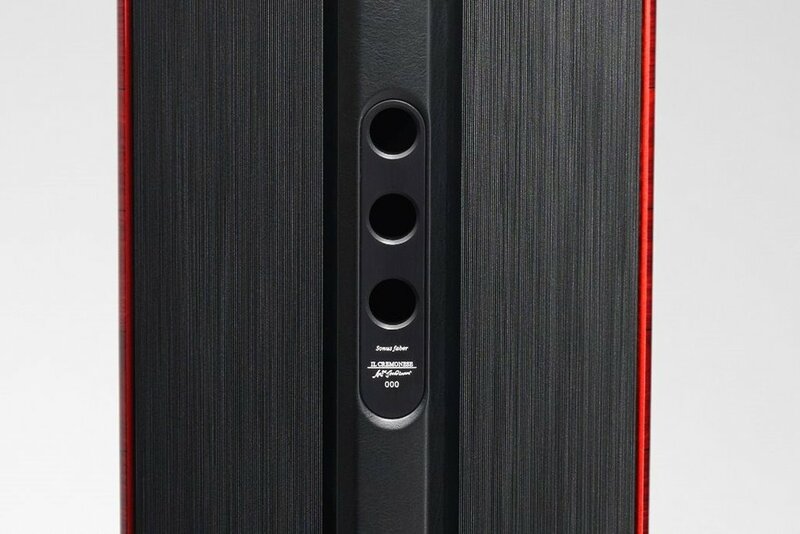 These Italian masterpieces pay tribute both the history of music and the future of speaker innovation. 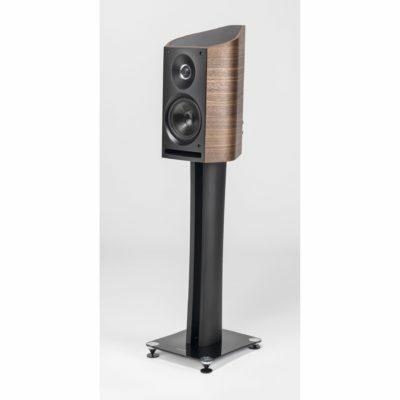 Inspired by the Sonus Faber Lilium, another masterpiece in the Reference collection, the Il Cremonese is a tribute to Antonio Stradivari and his famous creations. The design gives many nods to the violin, such as the driver grilles which are comprised of an intricate set of strings and the black lines in the two wood facets. 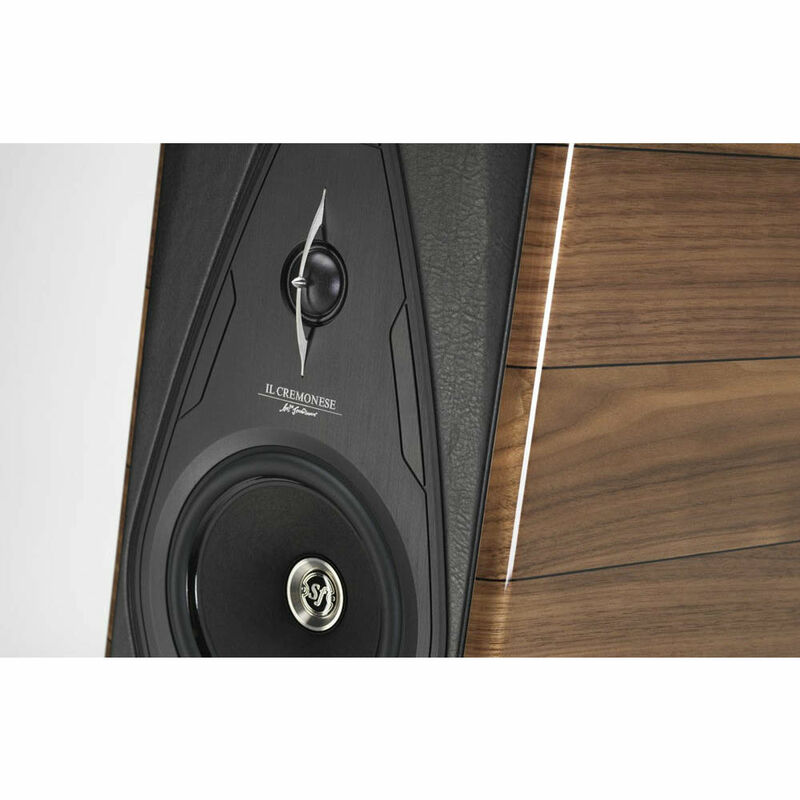 Sonus Faber remained true to their belief that speakers should be comprised in a manner similar to instruments; speakers may not produce music like an musical instrument, but they certainly are an instrument nonetheless. Both the design and the materials remain true the Cremonese’s violin namesake. 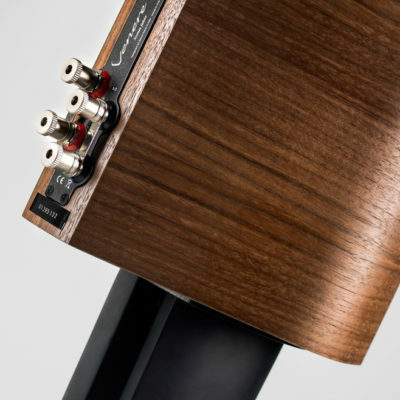 This element, seen throughout the whole of the Il Cremonese’s design, allows the speakers to fully represent and pay tribute to the history of both violin making and Sonus Faber’s speaker making. A culmination in over 35 years of experience, SF’s Reference Collection presents the best of Italian design and inovation. 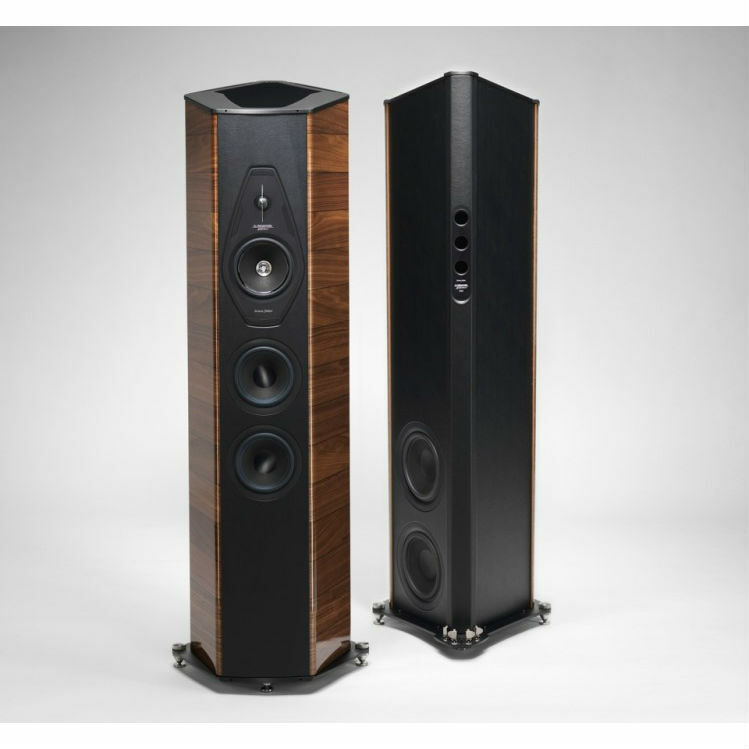 The Il Cremonese takes from the Aida and the Lilium, the other speakers in the Reference collection, while maintaining a lower price-point then the other two. In fact many of its features are inspired or taken directly from the $120,000/pair Aidas. 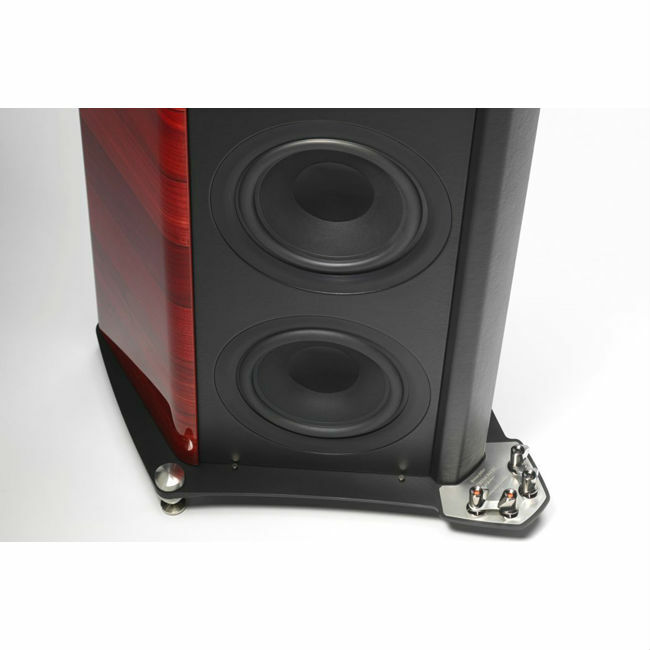 Despite the classical and elegant look of these speakers, they truly represent the best in innovation and advancement in speaker creation. 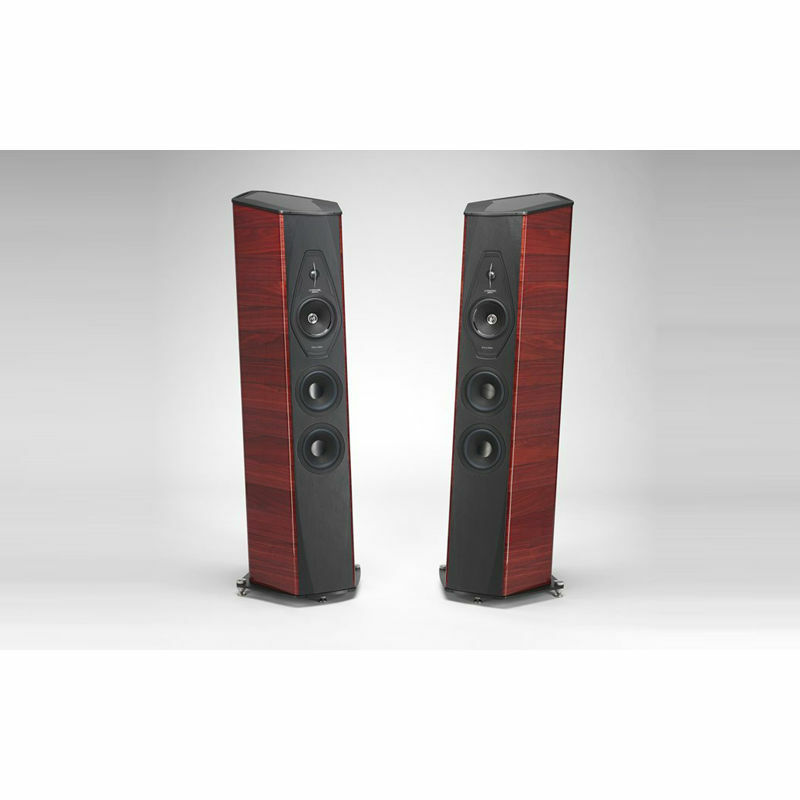 Inovations like Sonus Faber’s patented Stealth Reflex port system. 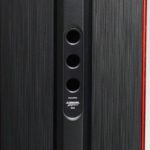 These three small ports on the thin rear side allow for the same sound quality and speaker power, in a smaller cabinet. The Stealth Reflex ports also allow for greater dynamic extension of lower bass frequency response; a key to correct sound reproduction. 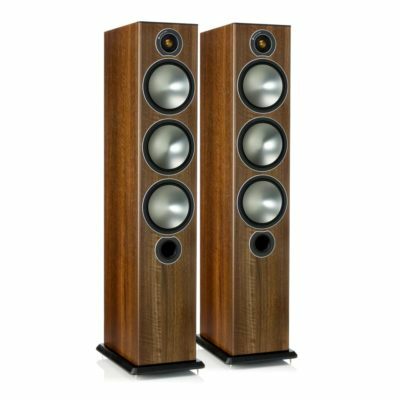 While on the topic of the Il Cremonese’s bass frequencies, one would be remiss to not make particular note of the dual 220 mm infra-woofers on the speaker’s right-rear side. 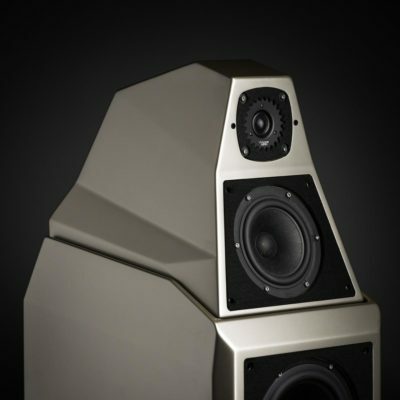 These woofer’s are contained in a separate chamber than the front-firing drivers; this isolated chamber is ported using the aforementioned Stealth Reflex technology. Crossover: frequencies 80Hz, 250Hz, 2.5kHz. 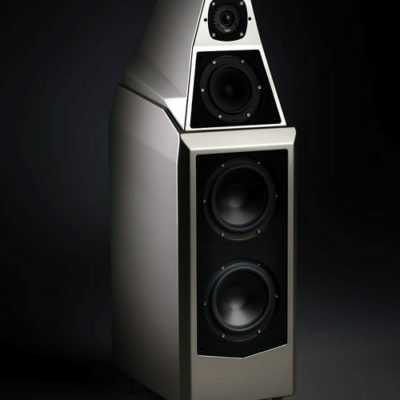 -Cabinet – The Il Cremonese’s have a decidedly “rhomboidal diamond” shape. 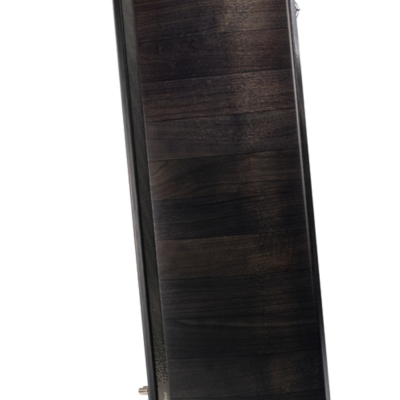 This cabinet has five non-parallel sides which dampen internal resonances. 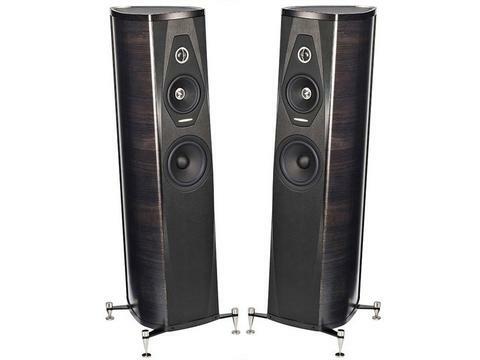 The unique shape, coupled with slight angle the Cremoneses sit at, makes the speakers unmistakable and contributes to the extraordinary sound these produce. 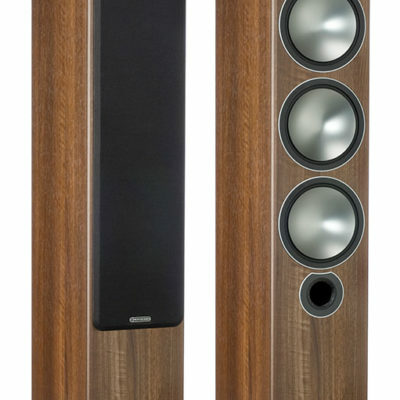 Notes- Currently available in Walnut at a reduced DEMO price. As with all our open-box / demo items, this pair includes a full warranty. Call for pricing and further details.